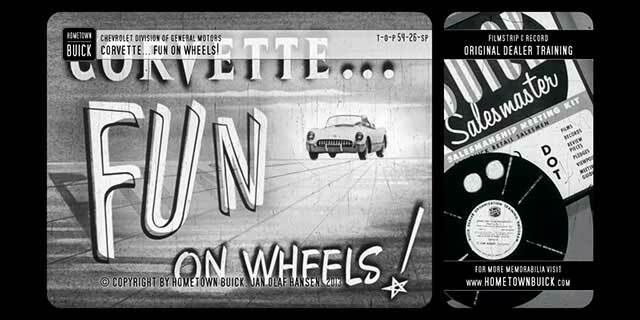 Get in touch with a true American Sports car – the 1954 Chevrolet Corvette! 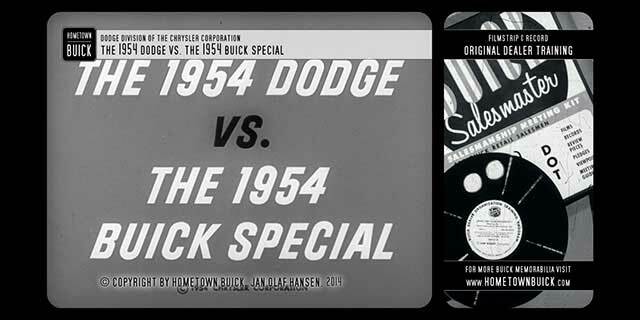 See its Spirit, Comfort and Beauty! 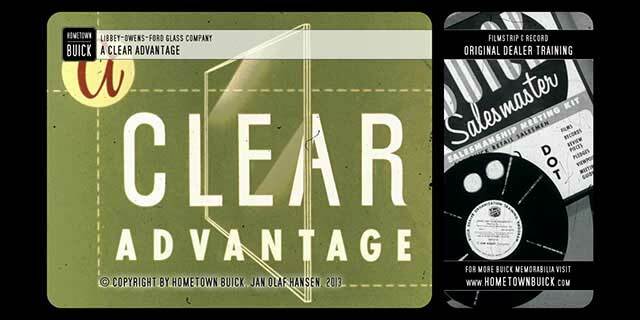 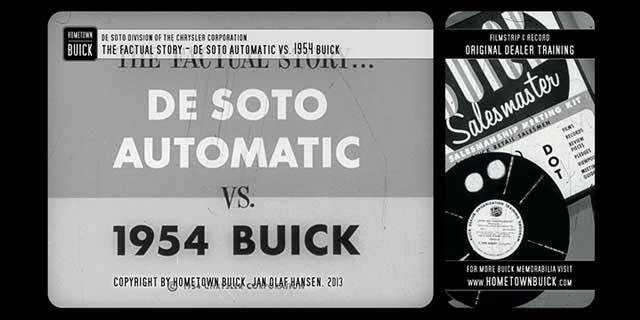 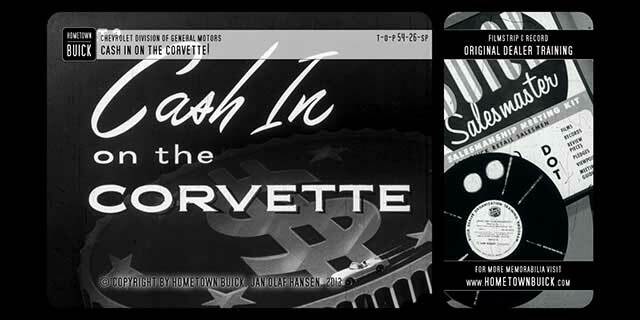 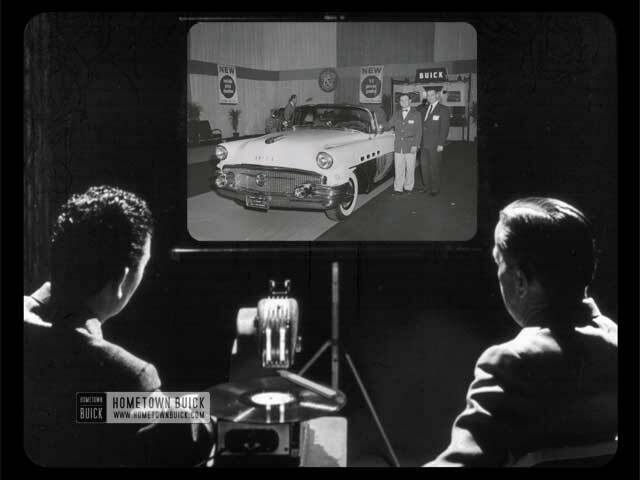 This slidefilm was sent to dealers to introduce the new 54 Corvette and presents the advantages to salesmen.